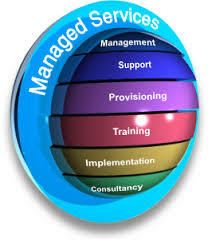 We provide a range of Managed Services designed to suit each clients unique requirements. We support, manage and maintain your technology to ensure that your IT operations are seamless, secure and efficient. Outsourcing this element of your IT operation can deliver a persuasive return on investment argument along with much greater efficiency. Talk to us today to discuss your own requirements and review some of our client references.